The Delhi high court has not taken any decision to put a ban on the manufacture and sale of more than 300 combination medicines till now which includes two widely used cough syrups Phensedyl and Corex. The next hearing of the court is on Monday. Combination drugs are used worldwide for the improvement of patients’ compliance, as it is easier to get patients to take one drug rather than several. But incompatible enforcement of drug laws in India has led to the spreading of hundreds of such medicines entering the market based on approval from regulators of individual states, rather than the central government. 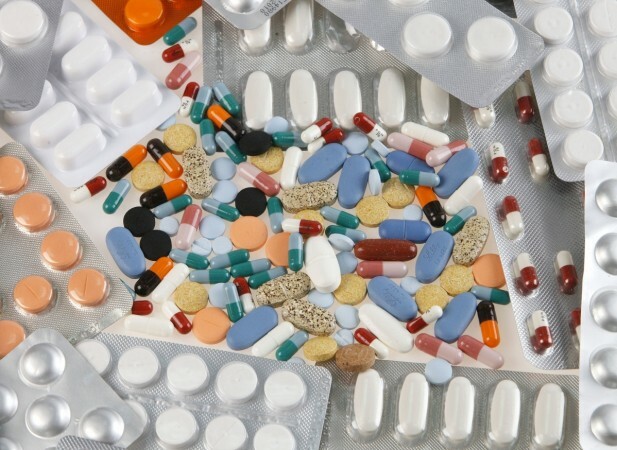 The government ban is directed at curbing the misuse of medicines in India, where nearly half the drugs sold in 2014 were so called “fixed dose combinations”. Popular drugs D’Cold, Vicks Action 500 Extra and Benadryl are also among the 6,000-odd brands which will be impacted by the ban. On Monday, the Delhi high court will be hearing on pleas by over 30 pharmaceutical majors, including Pfizer, Glenmark, Procter and Gamble (P&G) and Cipla, challenging the government’s decision to ban on the sale of some of their fixed-dose combination medicines. Justice Rajiv Sahai Endlaw had earlier stays operation of the government’s notification until March 21 and directed the Centre not to take compulsory steps against those companies. At Monday’s hearing, the stay was extended.Some of the well-known medicines on which the ban on sale has been lifted include Pfizer’s Corex cough syrup, Glaxo’s Piriton expectorant, P&G’s Vicks Action 500 extra, Reckitt’s D’Cold, Piramal’s Saridon, Glenmark’s Ascoril and Alex cough syrups, Abbott’s Phensedyl cough syrup and Alembic’s Glycodin cough syrup. Some of the well-known medicines on which the ban on sale has been lifted include Pfizer’s Corex cough syrup, Glaxo’s Piriton expectorant, P&G’s Vicks Action 500 extra, Reckitt’s D’Cold, Piramal’s Saridon, Glenmark’s Ascoril and Alex cough syrups, Abbott’s Phensedyl cough syrup and Alembic’s Glycodin cough syrup. Earlier the interim relief was given on March 14 to Pfizer’s cough syrup ‘Corex’. Later the same was granted to over 30 companies, which also included Glaxo Smithkline, Reckitt Benckiser, Abbott Healthcare, Piramal, Lupin, Mankind Pharma and Wockhardt.